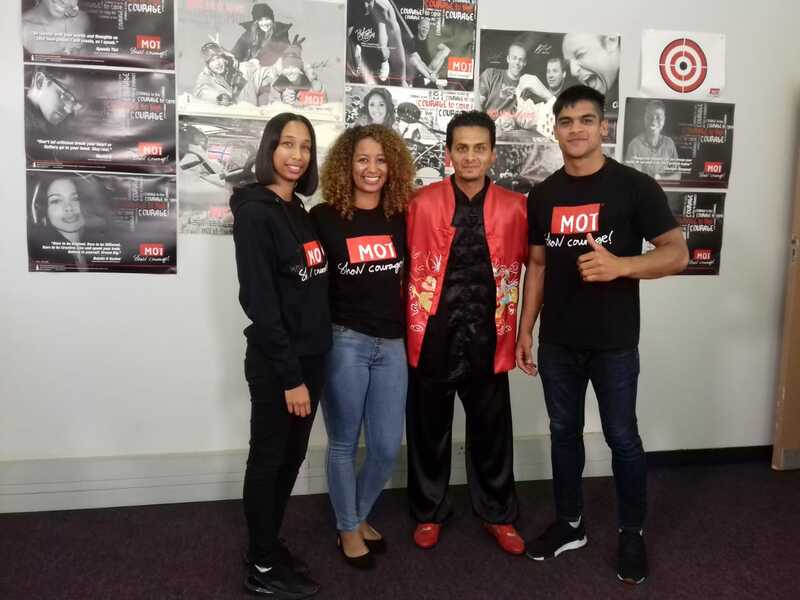 MOT SA Brand Ambassador, MJ Li invited the MOT SA Team to be on his new show, The Warrior Within on ITV Networks Channel 347 on DSTV. We had so much fun talking to you about self-motivation and the motivation of our youth! The MOT team also enjoyed a short tai chi session led by the Kungfu Master himself! Thank you for such an amazing opportunity in motivating the youth to reach their full potential!